Mouronho is a great spot to start exploring (rural) Portugal. 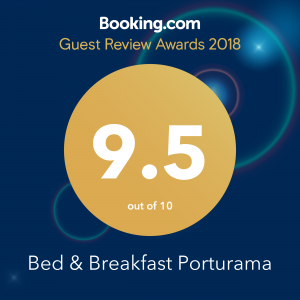 We are centrally situated; Coimbra, the sea with sandy beaches, rivers with great bathingspots, picturesque towns and other sights (Piodão, Coja, Waterfall “Fraga de Pena”) are all within one hour’s drive. This page will give you a selection of the possibilities and a brief description. In the Serra do Açor you will find beautiful mountain villages reached via windy country roads with spectacular views. Magnificent places hidden deep in nature.